Is it time to replace your flooring? Perhaps it’s looking worse for wear, or you simply want a whole new look for your property? In either case, it’s time to get in touch with Crest Building Services. 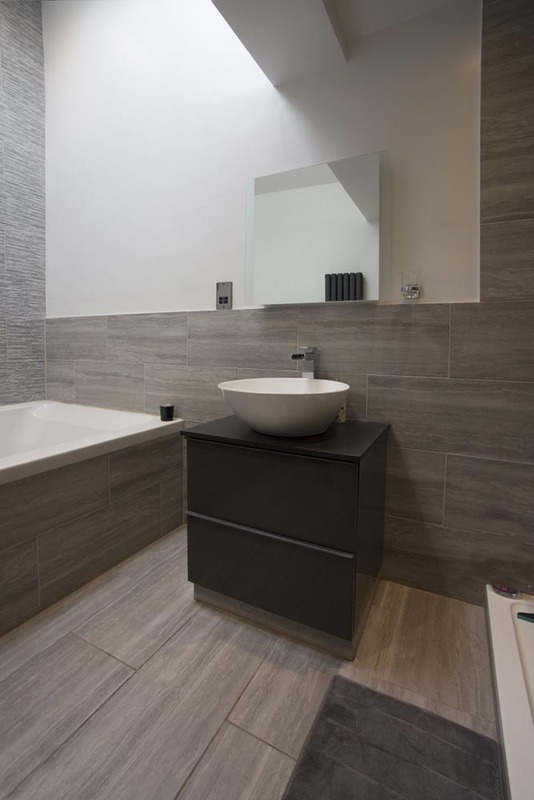 We are flooring specialists and have been supplying and installing flooring in Bexleyheath homes for many years. Whether you want a beautiful real wood floor, engineered wood floor, laminate flooring, vinyl flooring, tile flooring, or any other type of flooring, you can rest assured that we can assist.We’ll help you choose the right flooring solution for your home, providing the expert advice and guidance that you need. We’ll also install it for you to the highest possible standards. Feeling floored? Don’t worry, we have the solution! At Crest Building Services, we’re always on hand to provide you with a free, fixed price quote for our flooring services. So why not arrange your quote today? We’ll talk through your options with you and can come out to your home to show you samples of the various flooring options available to you. If you do decide to hire us to install your new flooring, you can expect to receive a flawless service from start to finish. We’ll begin the installation work at a time that’s right for you, and we’ll finish it quickly with as little disruption to your family as possible. No-one wants workers in their home for too long, but you don’t need to worry about that when you hire Crest Building Services. We’ll carry out the work quickly, but carefully, ensuring that your new flooring in Bexleyheath is installed to a professional standard. We are not just builders. Get a Quote Today. More and more homeowners in Bexleyheath are enlisting our team to install flooring in their homes. We’ve developed an excellent reputation over the years, and we’re proud of the fact that much of our business is won as a direct result of personal recommendations. It’s a testament to the high-quality service we’re able to provide to our customers. Our team are incredibly experienced and have an in-depth knowledge of the various flooring options available to you. This means that we’re able to offer tailored advice to help you make the right choice. We want you to be over the moon with your new flooring, and so we’ll never push you to select flooring that we don’t think is right for you and your home. At Crest Building Services, we strive to provide our customers with a real value for money service. We’re able to do this because our company benefits from significant supplier discounts on many market-leading products. We then pass these discounts on to our customers so that they benefit from exceptional rates.